It’s never too early to start researching summer holiday ideas for 2019, especially if you’re on a budget. Take a look at these 10 cheap summer holiday destinations that are sure to give you bang for your buck! 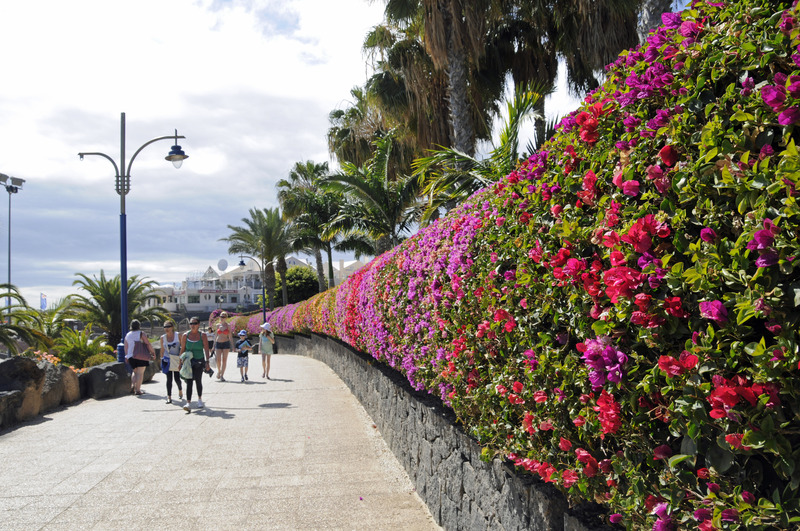 It’s always a good time to visit the Canary Islands, but in the hot summer months you will be guaranteed long days of sunshine. Plus, return flights from Dublin start from as little as €136* in June 2019. 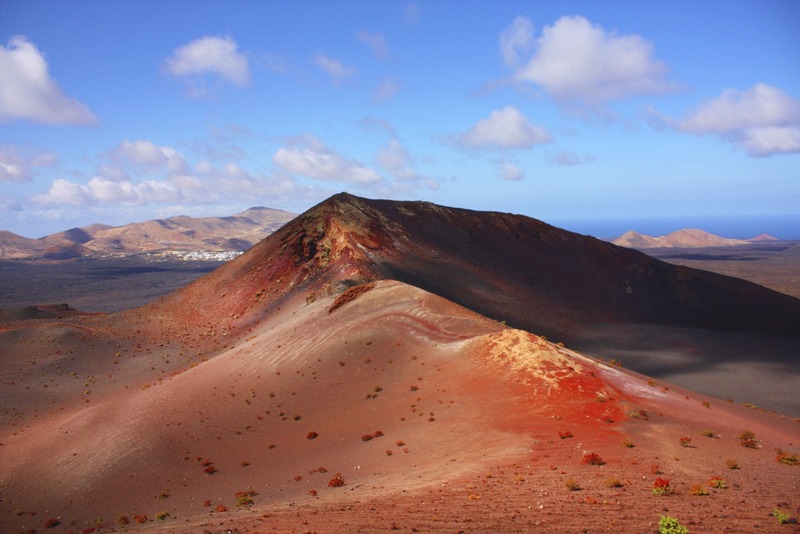 Lanzarote is a great destination for a one week escape, as the flight is only 4 hours but you will feel as if you are worlds away from the Irish summer! 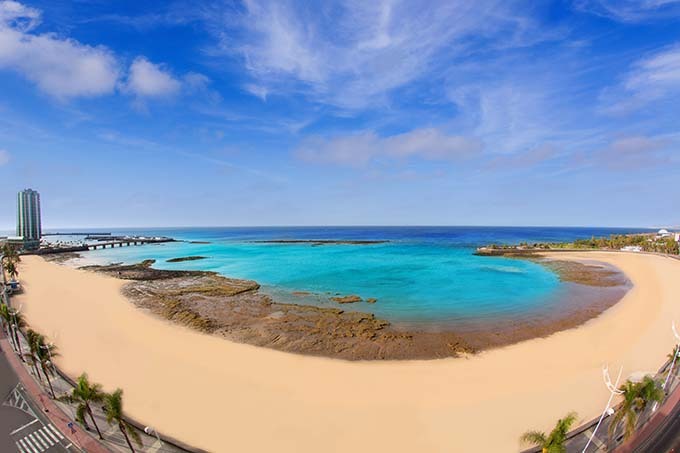 While the island is most famous for the lively town of Puerto del Carmen, where you will find endless Irish pubs (karaoke at Father Ted’s is a must!) to make you feel at home, there’s a lot more to be discovered on this island than first meets the eye. It’s a haven for sports enthusiasts, with plenty of wind for kite-surfing and wind-surfing. 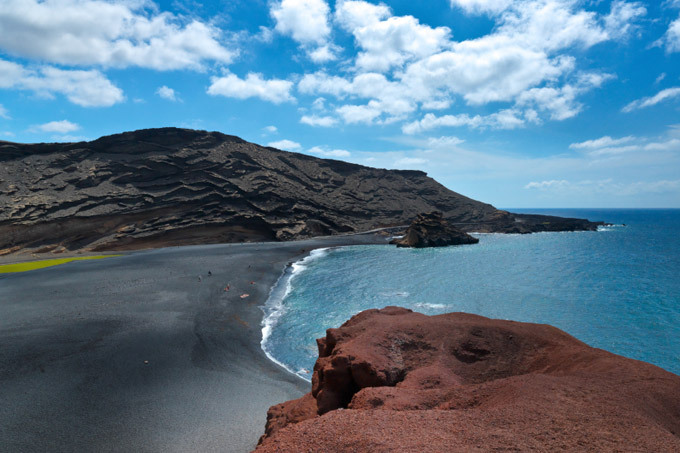 If you’re feeling adventurous you can hike a volcano or visit an underground cave inhabited by blind, albino crabs at the far side of the island. If drinking and eating delicious cheese sounds more like your cup of tea then doing a half day wine-tasting tour is a must – plus it’s super cheap on the hop-on, hop-off bus, which tours the island. For great cocktails hit up The Island Bar, and for live music The Dubliner (yes, another Irish pub) is one of the best. Nightly sing-songs and shenanigans guaranteed! 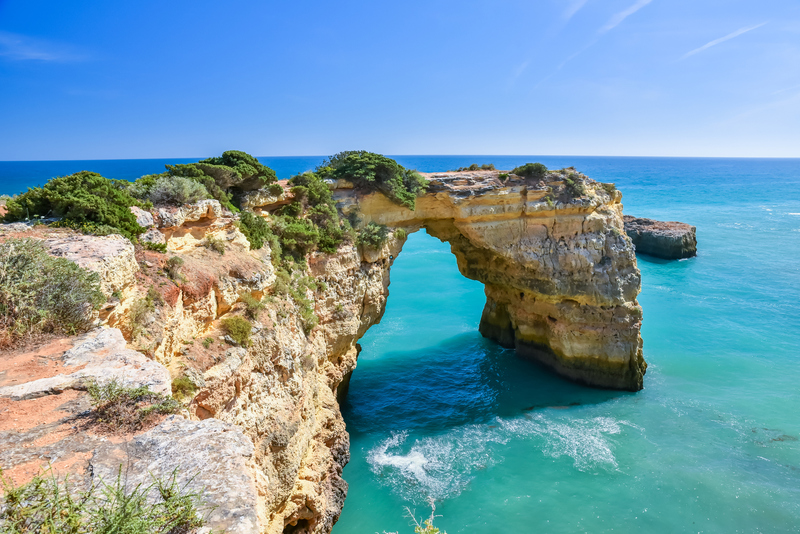 If late nights of partying and more Irish pubs than you can shake a stick at doesn’t sound like your idea of holiday bliss, set your eyes on Portugal’s Algarve coastline. A much more peaceful and quieter affair, Faro and the beaches nearby are some of the nicest in Europe. 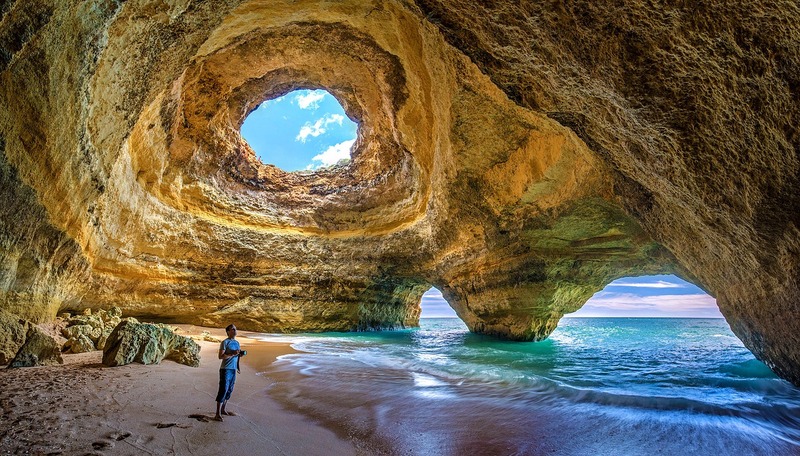 Check out 5 Beautiful beaches near Faro in the Algarve! A short drive from the city of Faro is Praia de Faro, a beach so long that you will always find a spot to have all to yourself. The water here really warms up in the summer so swimming, unlike Ireland, is a real dream. 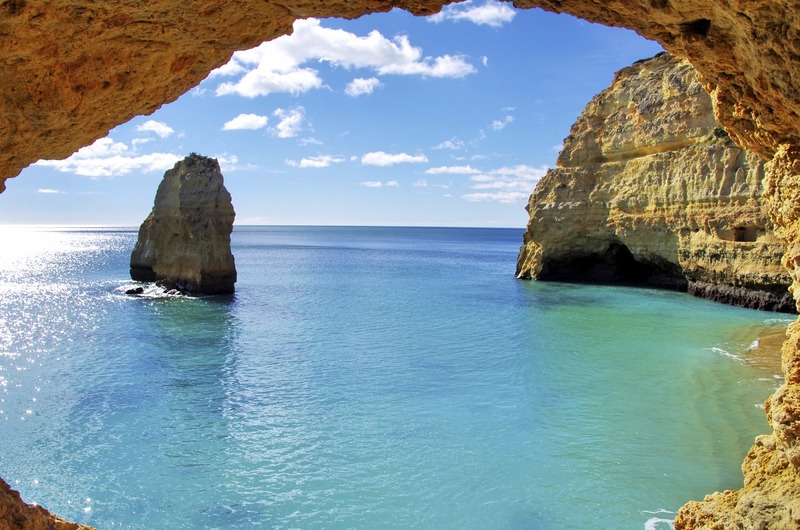 While there are buses to some of the main beaches, the best way to explore the Algarve is by car. Food and drinks are blissfully inexpensive in Portugal and the food is some of the tastiest. For authentic Portuguese cuisine, eat out at 2 Irmãos – which also happens to be Faro’s oldest restaurant. Flights from Dublin to Faro start from as little as €83 in June, if you book early. Discover Top Things to Do in Faro, Portugal on your early summer holiday! While Dubrovnik will always be the most popular tourist destination in Croatia, the crowds that arrive there in the summer months (up to 10,000 extra people a day when the cruise ships are docked) mean it is no longer the magical destination it once was. 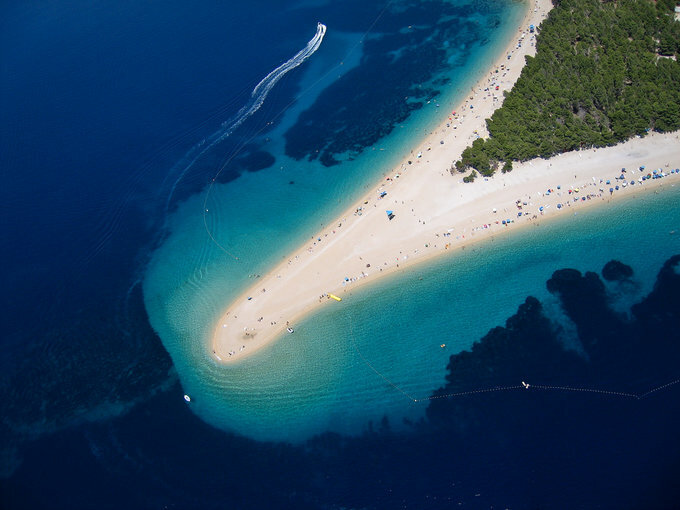 To escape the mayhem, we suggest taking a ferry out to the stunning Elaphiti Islands, just a 30 minute journey from the old town of Dubrovnik! Discover Top Things to Do in Dubrovnik! The colour of the water here is unbeatable, with every shade of blue on offer. You can easily island hop from one island to the next, spending a few hours exploring the tiny villages or kayaking around the coast. Boat trips around all 3 islands, including fresh fish for lunch and unlimited wine (yes, really!) cost around €35 and are a great way to pass the day. The crystal clear waters are also perfect for snorkelling or diving if you’re feeling a little more adventurous. 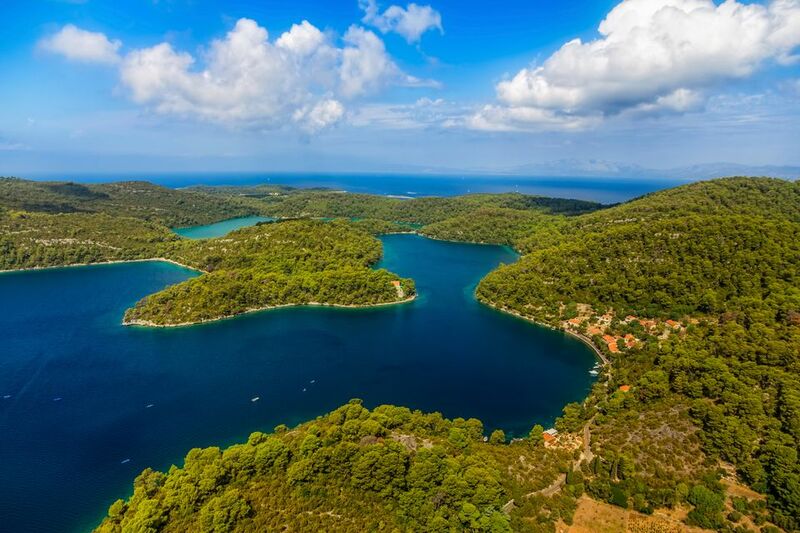 As the islands get much fewer tourists than mainland Croatia, you will also notice a big difference in prices. Food and drink is very reasonable and you can also go wine tasting and test out the local produce. If you only try one speciality dish while here, make it the Black Risotto. This mouth-watering recipe, famous in this region of Croatia, contains a bunch of different seafood like Octopus, Clams and Shrimp and while it looks pretty bizarre it tastes amazing. 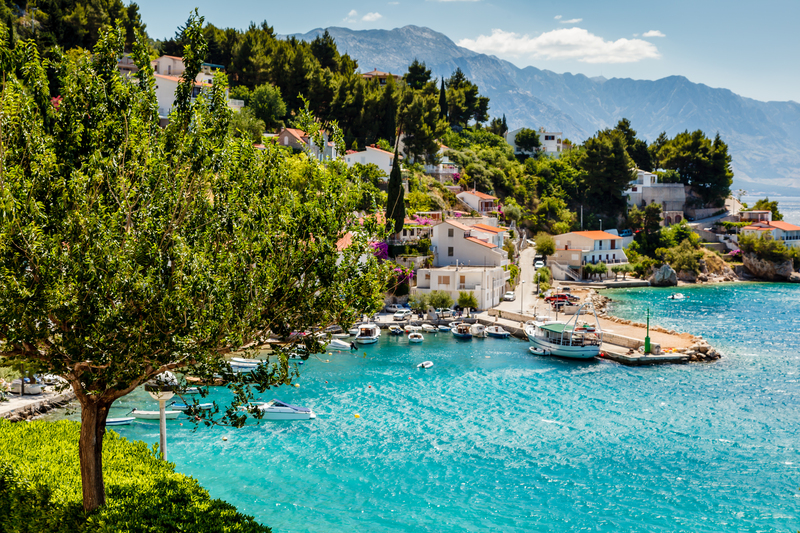 With summer temperatures between 25 and 28 degrees Celsius and return flights from Dublin to Dubrovnik starting at €112*, the Elaphiti Islands are a great destination to visit this summer. Just don’t tell everyone about them or the secret will be out! 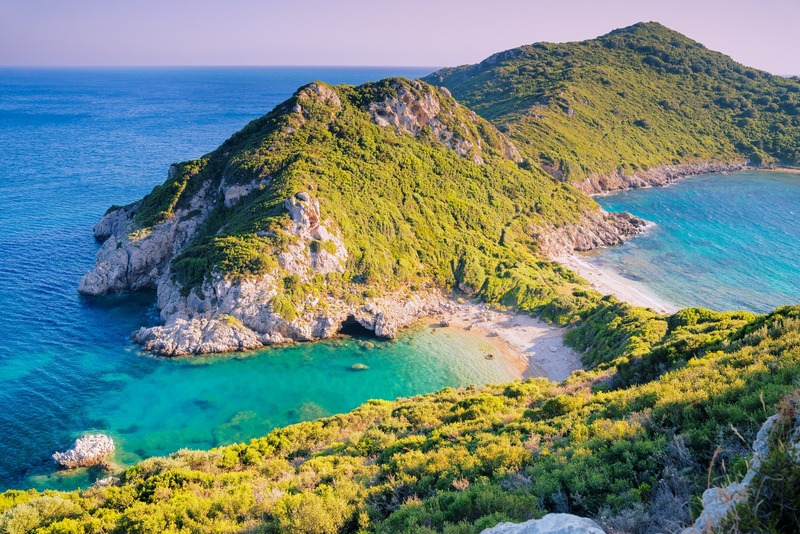 The Greek island of Corfu is a real gem. What makes Corfu truly special is there is something for everyone. From ancient historical sites (the island dates back to 1300 BC), such as The Old Fortress or Angelokastro, to secret beaches on the west side of the island and mountains and cliff side walks that end at places such as Kaiser’s Throne, there is fun for every taste. The water here, as with all the islands in Greece, is spellbinding and you will probably never want to leave. Tip: One fun thing to do if you plan to be here for a week or longer is take the ferry over to Albania. The beaches are just as spectacular, the water just as blue but you will be in budget bliss when you discover the price of a beer and kebab – all for less than a euro! The ferry only takes 30 minutes but the time changes by an hour so it can certainly make for an interesting day trip. 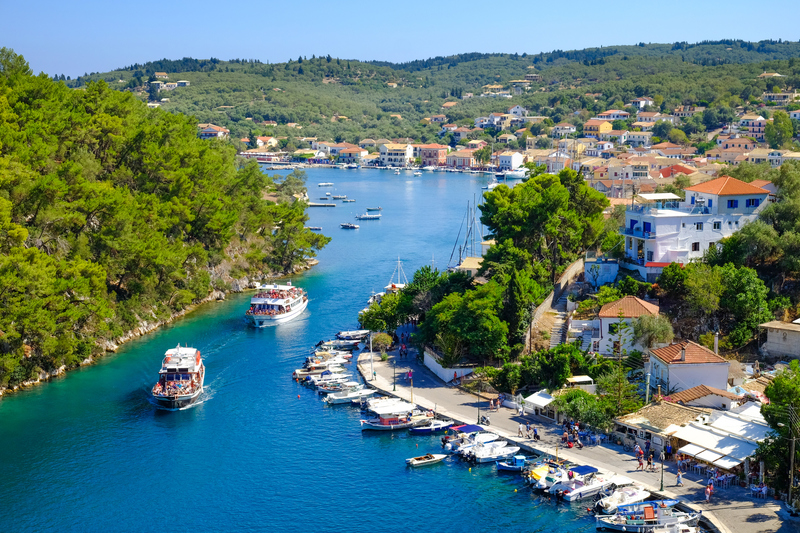 Return flights from Dublin to Corfu start from €130 in June 2019. While most people associate sunny summer holidays with the beach, don’t overlook some of Europe‘s true hidden gems. Slovenia is a country that is quickly growing in popularity, thanks to its stunning scenery, perfect summer temperatures and cheap prices – especially in comparison to its neighbours in Italy and Austria! 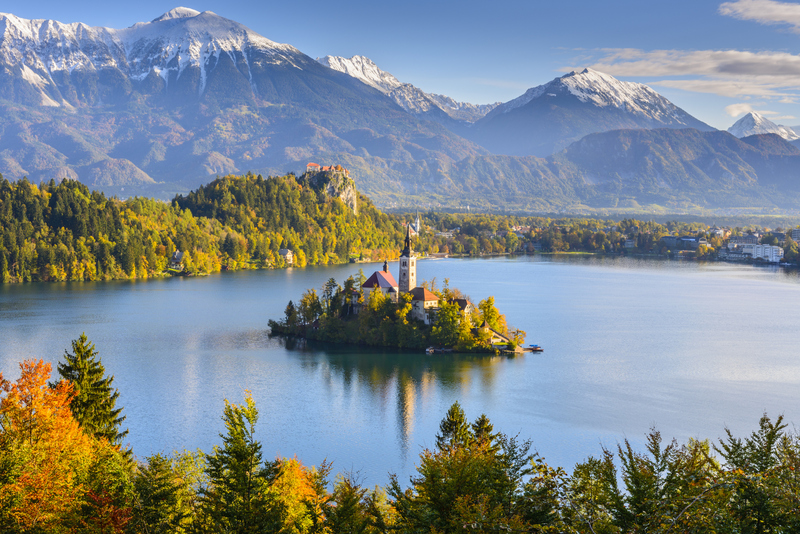 A week chilling out by the pristine waters of Lake Bled would definitely be food for the soul. Ljubljana, Slovenia’s ancient and beautiful capital, is just 2 hours drive away and offers plenty to please the curious visitor. From some of the best homemade gelato outside of Italy (and probably made by an Italian anyway! ), to an interesting art scene and enough outdoor bars and restaurants to rival its more popular neighbours, Ljubljana is definitely a city worth visiting. Back in Lake Bled you can sunbathe by the shore, row across the lake to the small island or hike up to Bled Castle where you will be rewarded with panoramic views of the lake and surrounding countryside, including views looking up at the Slovenian Alps. This part of the country is also a great for hiking so if you’re feeling active be sure to pack some decent hiking shoes and spend a few days exploring the mountains. Discover Top Things to Do in Ljubljana! 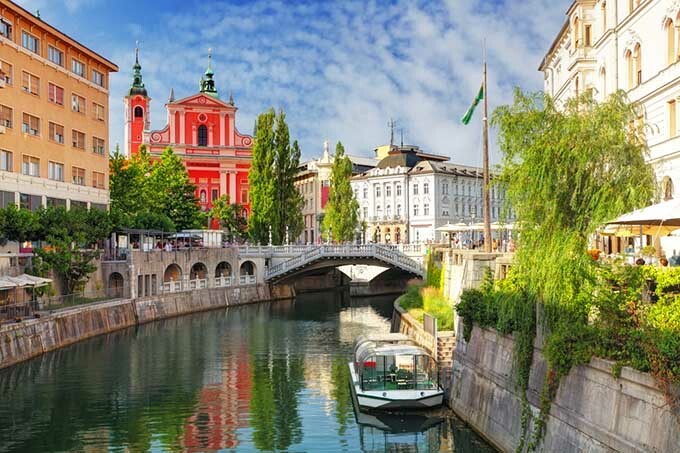 Return flights from Dublin to Slovenia start from €172 in August 2019, but be sure to book early to get the best deals. Need one more reason to visit? We promise the sunsets are out of this world. This place is a photographer’s dream. 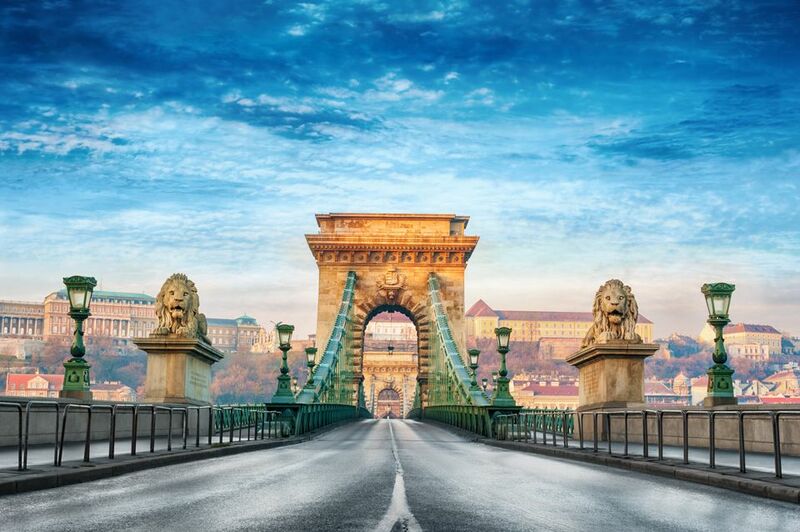 If you don’t mind swapping beach days for a bit of culture and nightlife, then a summer holiday to Budapest will be easy on your bank balance. 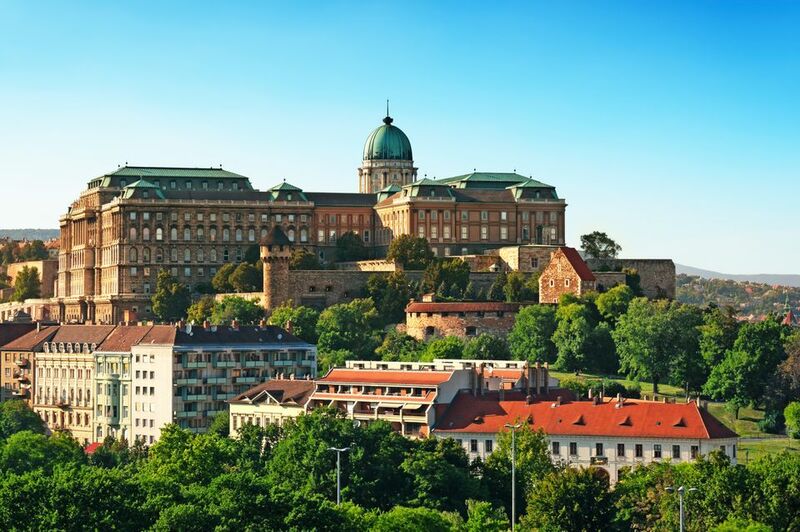 Not only is Hungary‘s capital one of the prettiest is Europe, it’s also one of the least expensive. With a beer or a glass of wine in a bar or restaurant costing less than €1 and a meal costing around €4 – the prices are a far cry from what we pay back home in Ireland! There’s plenty to do for the curious traveller, from checking out some of the city’s famous outdoor baths and spas to visiting some of the city’s museums – many of which are free to enter for European citizens. Budapest plays host to one of Europe‘s biggest music festivals, Sziget, from August 7th to the 13th 2019 – a 7 day festival held on a small island known as The Island of Freedom. Demand is always high for the festival so if you plan to visit during this time, booking flights and accommodation early is key. 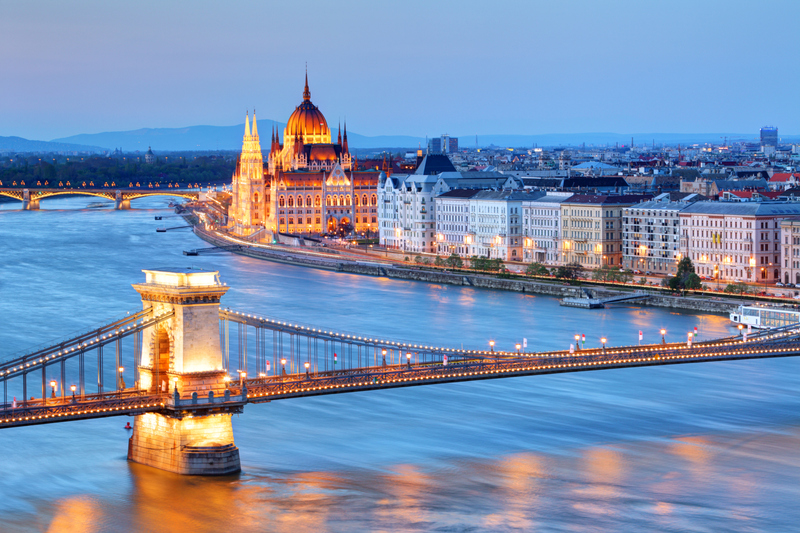 Return flights from Dublin to Budapest in July start from just €80. Discover Top Things to See and Do in Budapest! 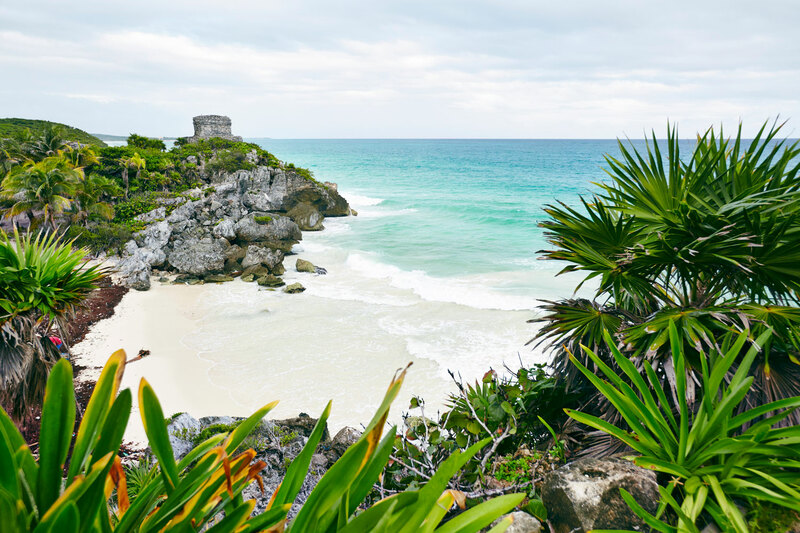 How does the idea of exploring ancient Mayan ruins in the morning, swimming in magical, underground caves in the afternoon and relaxing on one of the world’s most pristine beaches in the evening sound to you? 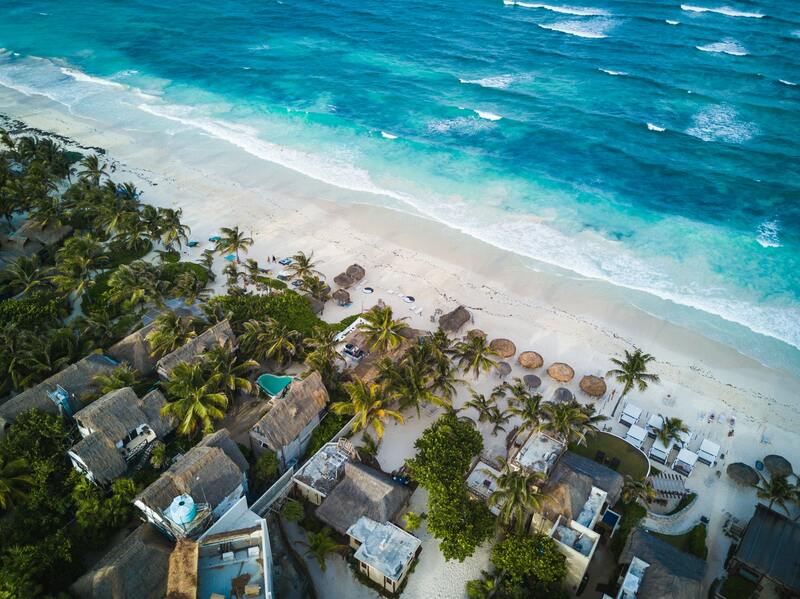 If this is your idea of paradise then a trip to Tulum, Mexico this summer is a must. This beautiful beachside destination on the Yucatan Peninsula, is one of the most unique places to visit in Mexico. 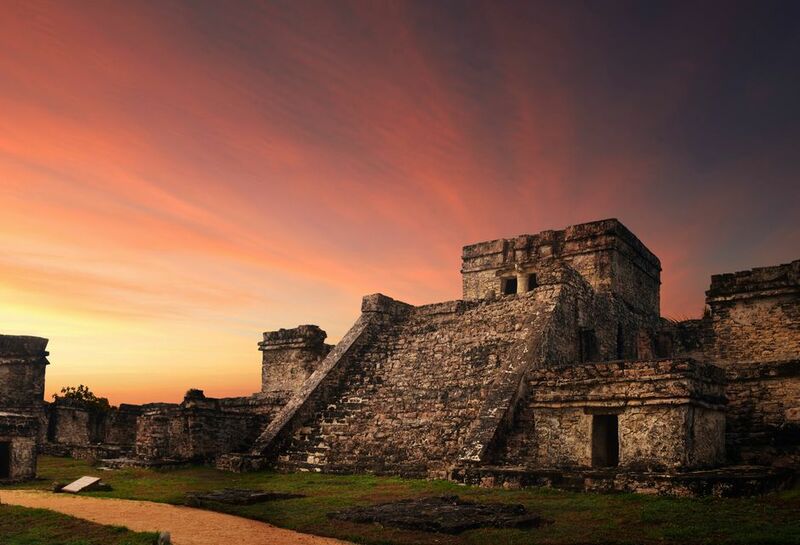 Famous for its many large, luxurious resorts and yoga retreats, Tulum is also a budget backpackers best friend. There is a plethora of cheap hostels and hotels, and the easiest (and cheapest) way to get around is by cycling. There are designated cycle paths everywhere, and renting bikes can be as cheap as €5 per day. Get your fill of tacos for lunch for just €3, a mojito for €2 and have some change left over to explore the many souvenir shops and one-off boutiques lining the main strip. Fancy swimming with turtles at Akumal marine sanctuary less than 20 minutes away? Bring along your snorkel, rent a lifejacket for just €5 and you are sorted for the day. Discover Flight Deals for more amazing Exotic Destinations in 2019! 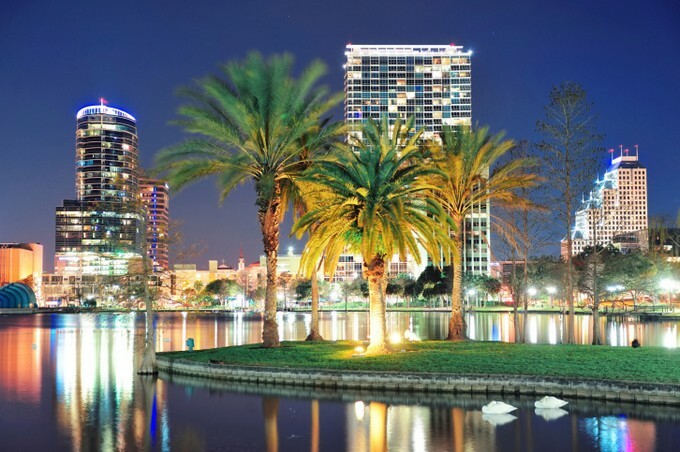 If you’re looking for a cheap summer holiday with the kids, or you just feel like a big-kid yourself, a trip to Florida can be done on a surprisingly small budget. 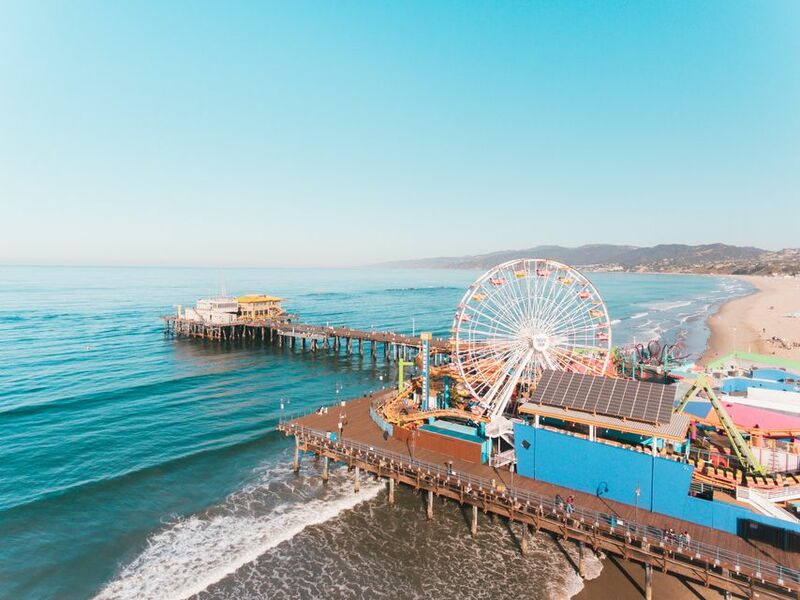 While buying individual passes to all the theme parks and water parks can certainly be costly, packages can really cut the cost and there are always great deals to be found online. Visit Orlando, for example, often has great deals on theme park tickets with discounts of up to €50. Visiting the Wizarding World of Harry Potter, watching the fireworks over Magic Kingdom and riding rollercoasters until you’re dizzy should all be on your Orlando bucket list! Renting a car is a great way to get around, and also means you can check out some of Florida’s best beaches. Beyond the theme parks, there are actually a lot more things to do in Orlando than first meets the eye. Return flights from Dublin to Orlando start from €355 in June 2019, and are best booked early. There are few other destinations in the world where just saying the name (Bali. Say it again. Bali.) evokes images of tranquility, beauty and golden sunsets. There really is no place as special as this popular Indonesian island. From the hip bars and beach clubs of Seminyak (a visit to Potato Head Beach Club is a must) to the peaceful cafes of Ubud and extreme party scene to be found in Kuta – Bali has a little bit of everything. Surfing enthusiasts usually start off their Balinese pilgrimage in Kuta before hitting up quieter, less explored beaches and breaks. Sun worshippers should pay a visit to Sanur, Uluwatu and Nusa Lembongan – especially if you’re looking to escape the crowds. While flights here can be pricey – it’s almost as far from Ireland as Australia – once you’re here you will find everything super cheap. Bali is one of the only destinations worldwide where you can stay in private villas or luxury hotels for the price of a hostel bed back home. 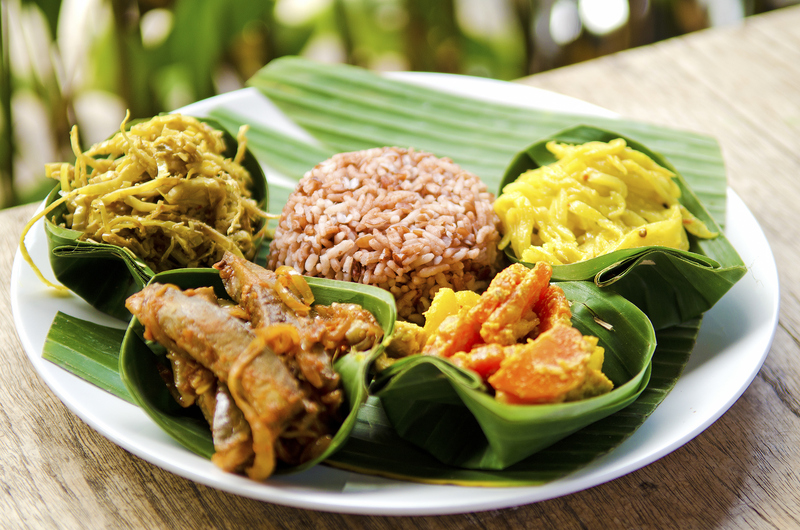 Eating locally will fill your belly with the best of Indonesian cuisine – and all for just a few euros. The pineapple rice is a must – and at just €1 it might just be the cheapest dinner you’ll ever eat. 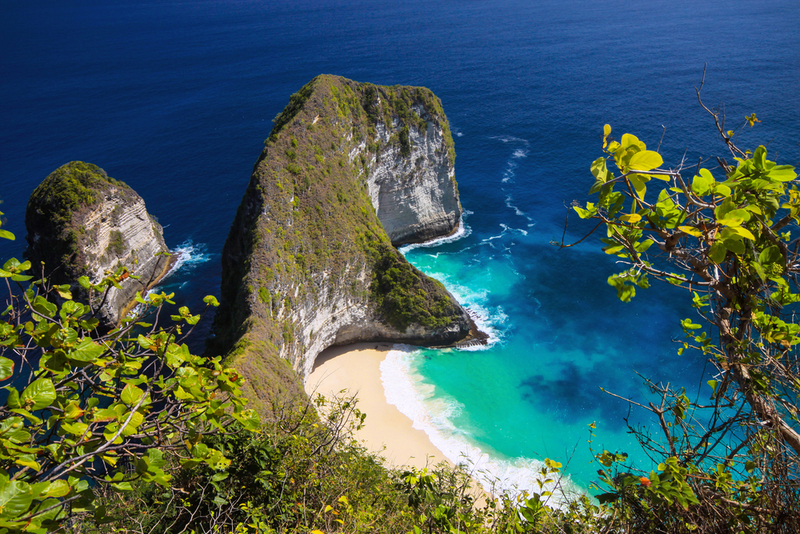 Return flights from Dublin to Bali in June 2019 start from €480 – but once you get there you won’t spend much! Never before has it been so cheap to fly to the west coast of the United States. 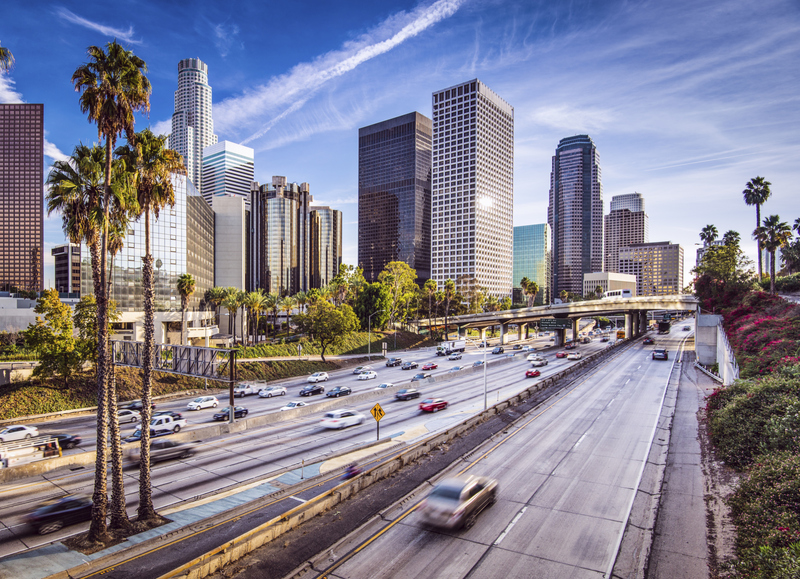 New budget airlines linking the US to Europe are driving down prices, with return flights from Dublin to LA starting from just €496 direct. If you’re going to be travelling to California then you simply must do a road trip. Rent a car for a week or two and cruise up the coast from LA to San Francisco. While travelling in the US can seem pricey compared to everywhere else on the list, there are definitely ways to do it on a budget. 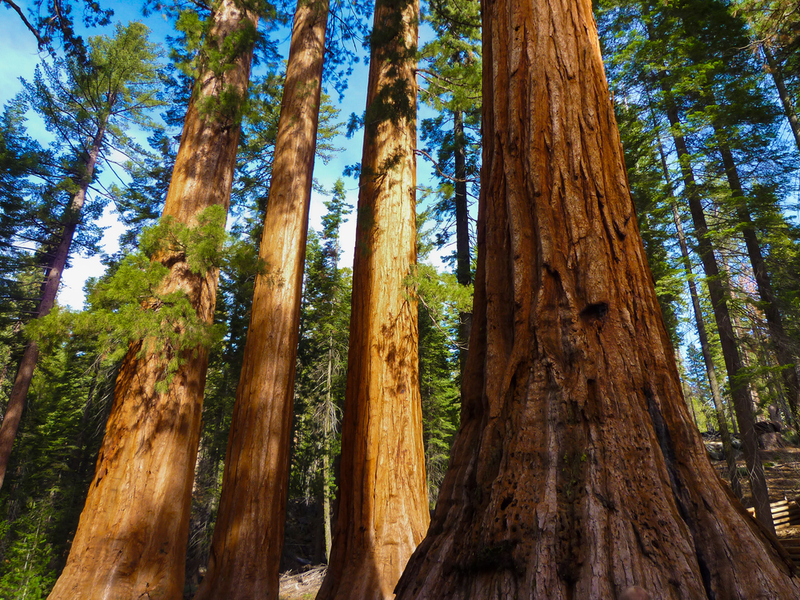 Investing in a National Parks pass is a great way to save money if you plan to visit a few national parks – which you should if you plan to road trip for a few weeks! Even the home of Silicon Valley can be done on a budget, with hostels in San Francisco starting from just €25 a night. *Updated April 2019. All flight prices mentioned in this article are estimates of the cheapest prices as found using Skyscanner’s flight search tool, for return flights, 1 person, economy. These are subject to change and were correct at time of writing on 13th April 2019.